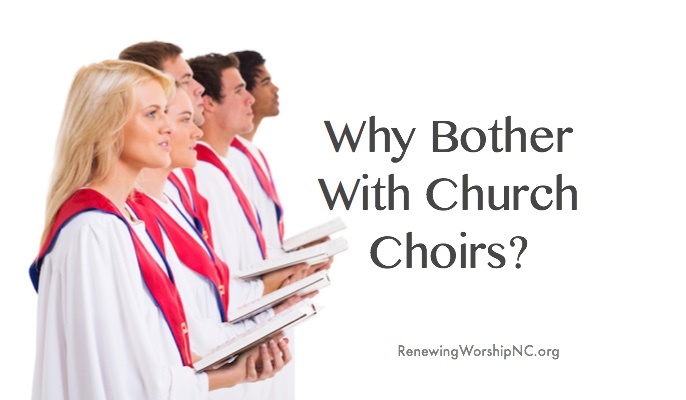 Why Bother With Church Choirs? 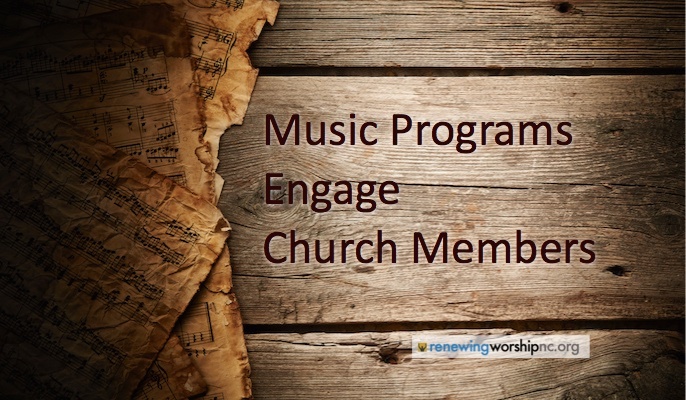 Recently, LifeWay Worship published this WorshipLife Podcast featuring Mike Harland and Brian Brown discussing a blog that Mike wrote titled: “The Secret Sauce of Building a Church Choir” (see below). In this day and age is a church choir really relevant? Listen as Mike and Brian discuss choirs in today’s Church. I really wanted to answer that question because it’s one I have asked myself many times while serving the local church. So, I shared my email address and requested this leader send me the question in writing so I could give a much better answer than I could have shared in a short conversation. I used to ask myself this question every week: “Why would someone work all day, drive through a fast food line for a burger and fries, eat on the way to the church or in the parking lot, and then come to my rehearsal?” I became convinced that it had to be for a lot more than just learning the next Sunday’s songs. What is the real value of your rehearsal? 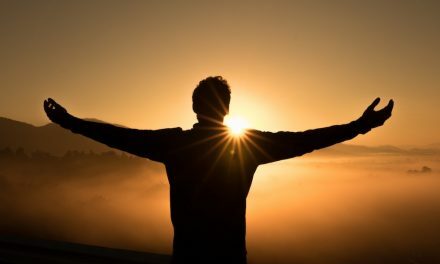 What do people gain from being there? If it is only prep, you’ll have a hard time keeping people there. Everyone in our culture is extremely busy. Most people are worn out with work and family activities and giving up a night at home for something had better be worth it. So, I started focusing on feeding my people spiritually… creating an experience that nourishes their souls – praying, laughing, building relationships, and yes reading God’s Word – all while learning the music. I sought to create an atmosphere that if they missed, they would feel like they had lost something. I always worked on music for 6-8 weeks ahead so that even the people that would be out the next week still had a great reason to be there. I tried to build a culture that didn’t expect everyone to learn everything on their own – I was committed to building the choir as a unit and not just a group of individual voices. I was very careful with their time; rehearsal always started and ended on time with not one minute wasted (at least that was the goal)! I rarely kept them over an hour and a half… unless they were aware ahead of time it would be longer and only for a very special reason. 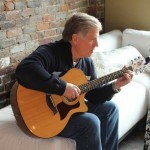 Rehearsal didn’t have lulls – we moved right along with a pre-determined plan and flow. And all of this was repeated week after week. All of this together produced a highly motivated and healthy choir. It’s hard work, but God can help you do it. 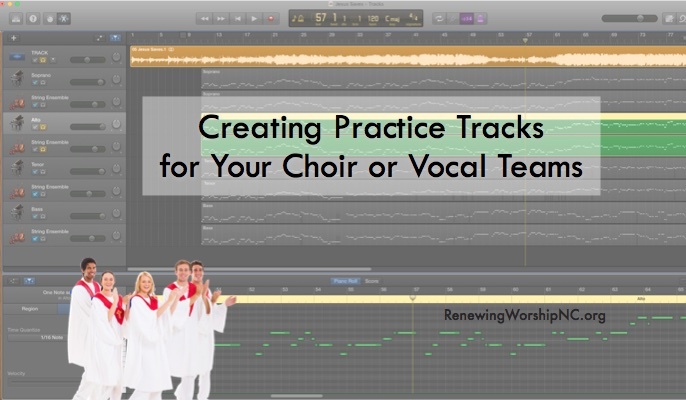 Why Should My Modern Church Add a Choir?